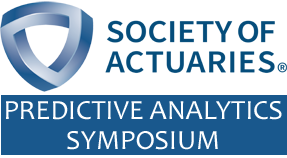 Eric Halpern and Tim Paris will be moderating a few sessions at the SOA's first-ever Predictive Analytics Symposium, and we are delighted to be one of the corporate sponsors for this exciting event. Both events are still open for registration. 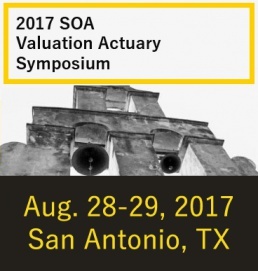 Tim Paris will be speaking at the SOA Valuation Actuary Symposium, session 19, on one of my favorite topics -- Behavioral Analytics for Annuities. 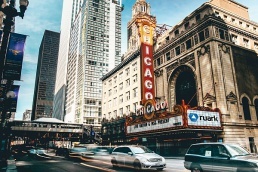 This will include a tour of recent policyholder behavior experience across the industry of VA and FIA products, effective use of predictive modeling techniques on this complex data, and sample model output and metrics. See you in TX.